We have been in school for 4 days now. We are still learning expectations and revising procedures but I am getting ready for my first science unit: OUR BODY. 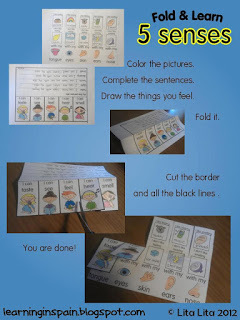 I have created a small Fold and Learn activity about the 5 senses that you can get in my TPT store. It is quite simple but it will help my students reviewing what we learned last week. 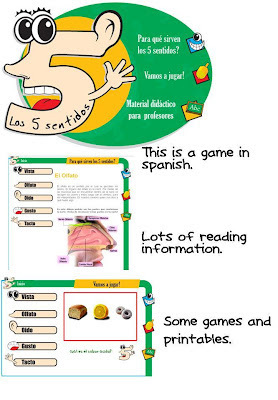 You can do it in English or Spanish. 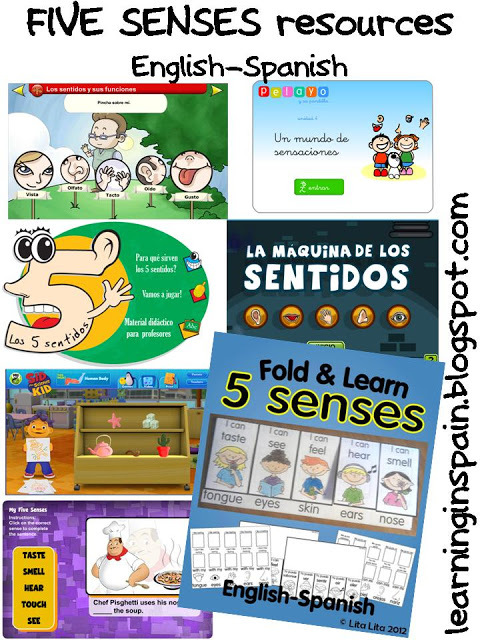 I have been searching some Spanish online resources to teach the 5 sense and this is what I have found. 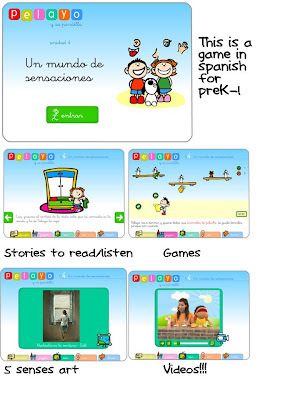 Some online games with lots of listening that you can use on your Smart Board. I have included some English because I know that most of you teach in English language classrooms. Now I have detailed it a bit so you can quickly see what you’ll find in each site. Just click on the images to visit that game. 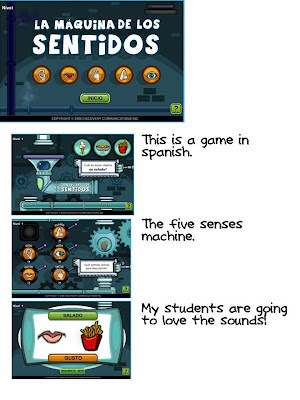 Most of these games are for K-2 students. 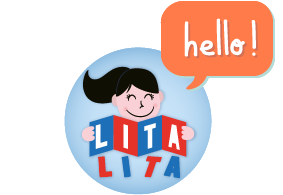 Some of them include teacher resources and printables. Most of them have cool sounds that and even some videos! 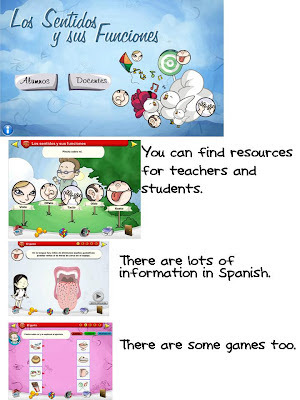 And these are the English resources. The second one is my favorite!